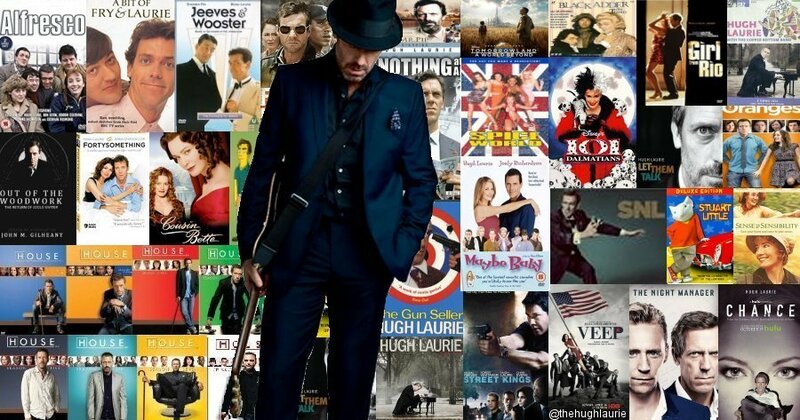 Hugh Laurie my forever modest legend and his work. 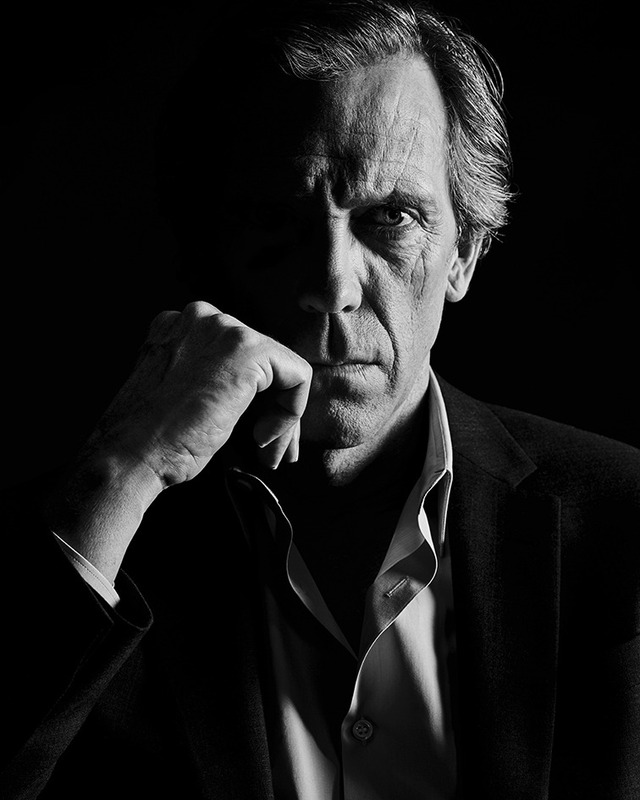 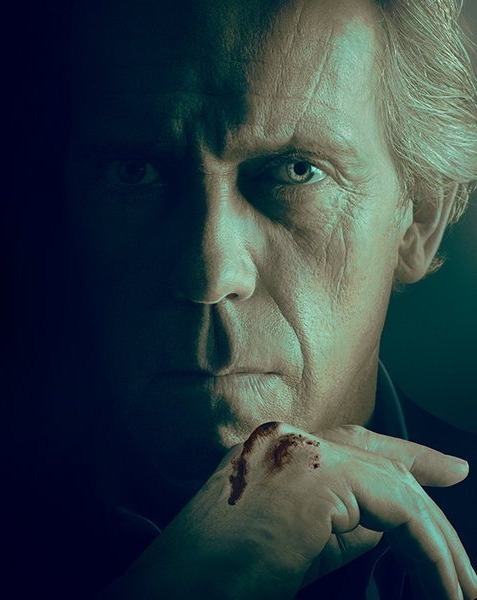 Hugh Laurie as Eldon Chance Season 2 Chance On Hulu. 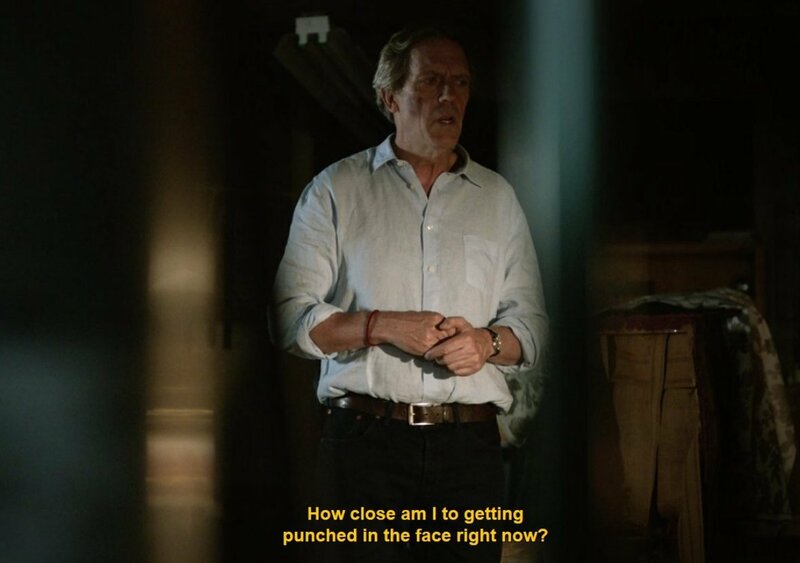 Hugh Laurie as Eldon Chance in ‘Chance’ S01E08 also known as Hugh Laurie without shirt appreciation post.